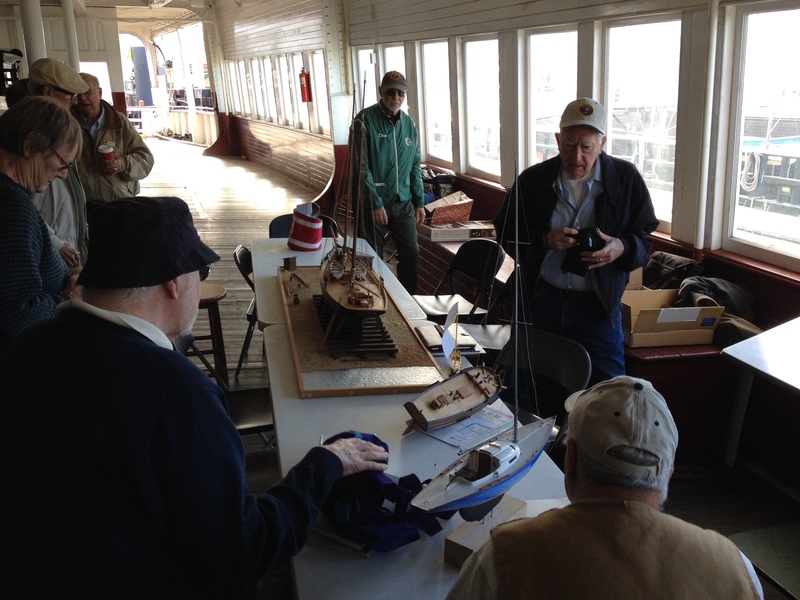 Time is flying this holiday season, so don’t forget to set aside time to attend the December meeting of the Hyde Street Pier Model Shipwrights. Our meeting is on Saturday, December 20th at 9:30am aboard the ferry boat Eureka. 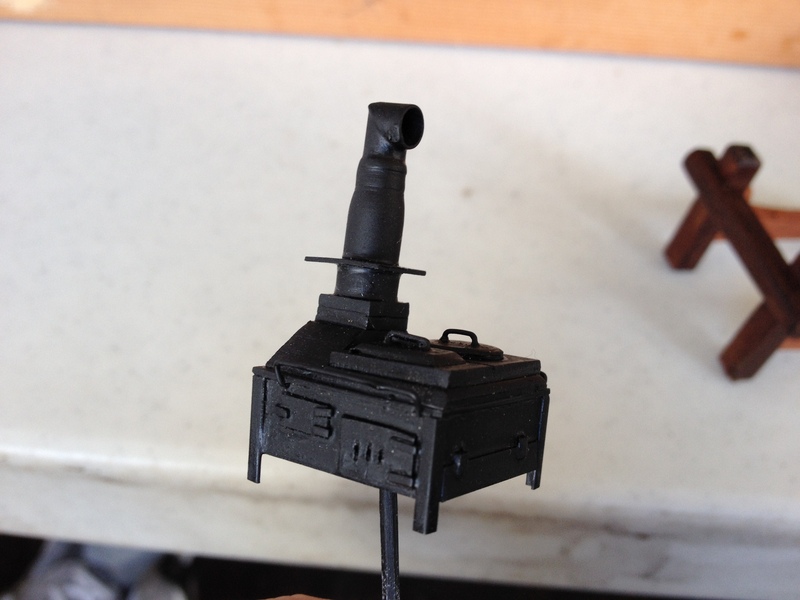 Leo Kane’s scratch built galley stove for his 3/16″ scale model of the U.S. frigate Essex. For several months over the Summer, the Eureka was closed for repairs, so it’s nice to be “home” again and everyone seems to agree – last few months we’ve had great turnouts at our meetings. This will be the final meeting of the year, so we hope to see everyone’s smiling faces again, AND their models, at the meeting. Guests are always welcome, so please don’t hesitate to come if you’re interested. But, don’t be surprised if we convince to you join us!